When shopping for a new home, everybody wants to get a good deal. Many buyers consider properties in foreclosure because they are often available at below-market rates. While you may be able to find the home of your dreams for less money than you thought, there are some factors to consider. Houses in foreclosure are typically sold at prices below market rates because banks want to get rid of them as quickly as possible. This can allow savvy buyers to score great deals. If you want to own a home in a pricey neighborhood or with expensive amenities, but you have a limited budget, you might be able to get what you want with a foreclosed property. Another reason to consider a house in foreclosure is the potential to make a profit in the long run. Since foreclosed properties are sold at low prices, if your house appreciates in value and you sell it in the future, you stand to earn a significant profit. There are some downsides to consider. One of the most important is that the condition of the house may be sub-par. If the owners were unable to pay their mortgage, they might have also put off necessary repairs and maintenance. Since foreclosures are generally sold “as-is,” you would be responsible for making those repairs. That could significantly increase your costs and also delay your move-in date. Sometimes people living in foreclosed houses are problematic. They might want to stay and need to be evicted, which can be a lengthy process. They might also be angry about losing their home and vandalize the property before they leave. It could be challenging to obtain a loan for a home in foreclosure. Some lenders do not offer mortgages to buyers of houses in foreclosure, so you might need to search for a non-standard loan. If you are able to obtain a conventional mortgage, it will only be for the appraised value of the home, which could be low because of damages and needed repairs. 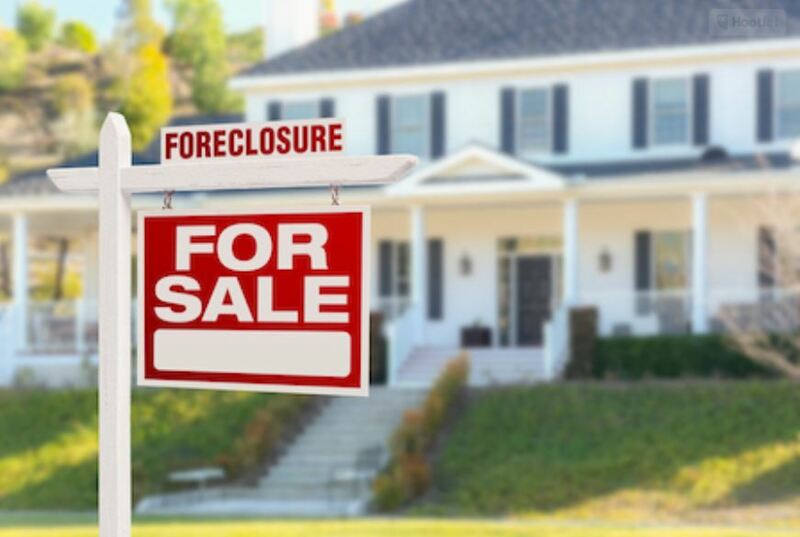 Since many people are looking for homes in foreclosure, buying one is a competitive process. Banks want to get as much money as they can, and you could find yourself outbid or have to wait several weeks for a reply. Buying a house in foreclosure can allow you to find a home that would normally be out of your price range at a cost you can afford. It is also possible, however, that the property could have damage or need repairs and wind up costing you more money. If you are interested in a house in foreclosure, work with a skilled real estate agent who can help you find a property that is the best value for your money.